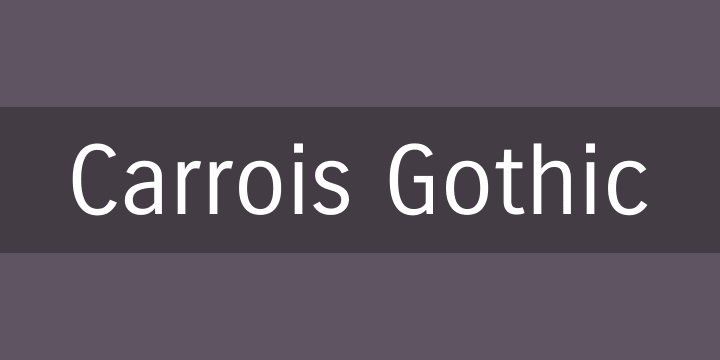 Carrois Gothic is a well balanced and modern gothic type family. Clean and beautiful. What more do you need? Use the Small Caps sister family too, useful for all noble and significant applications.